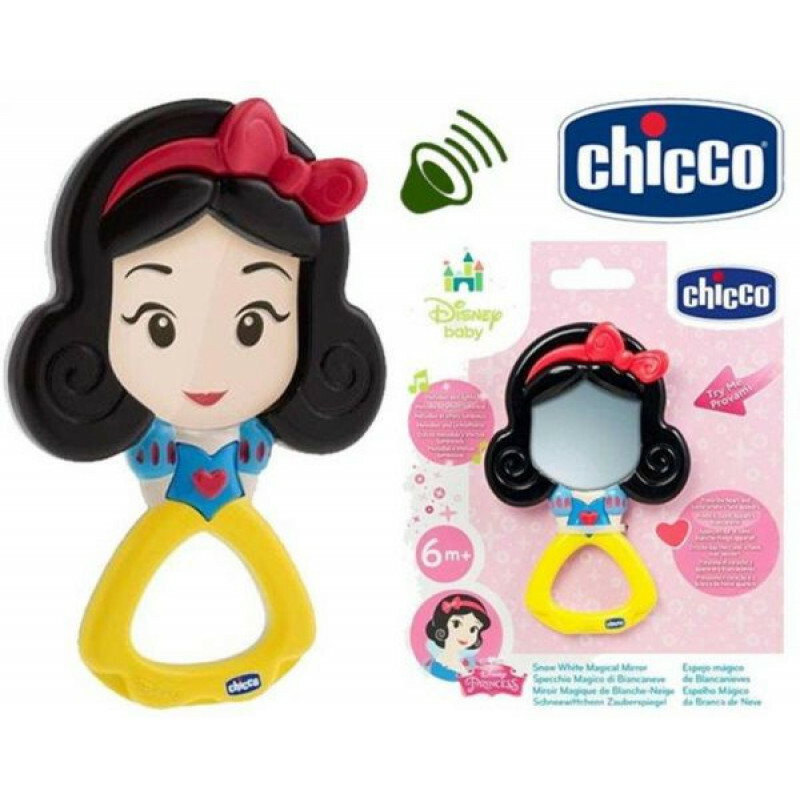 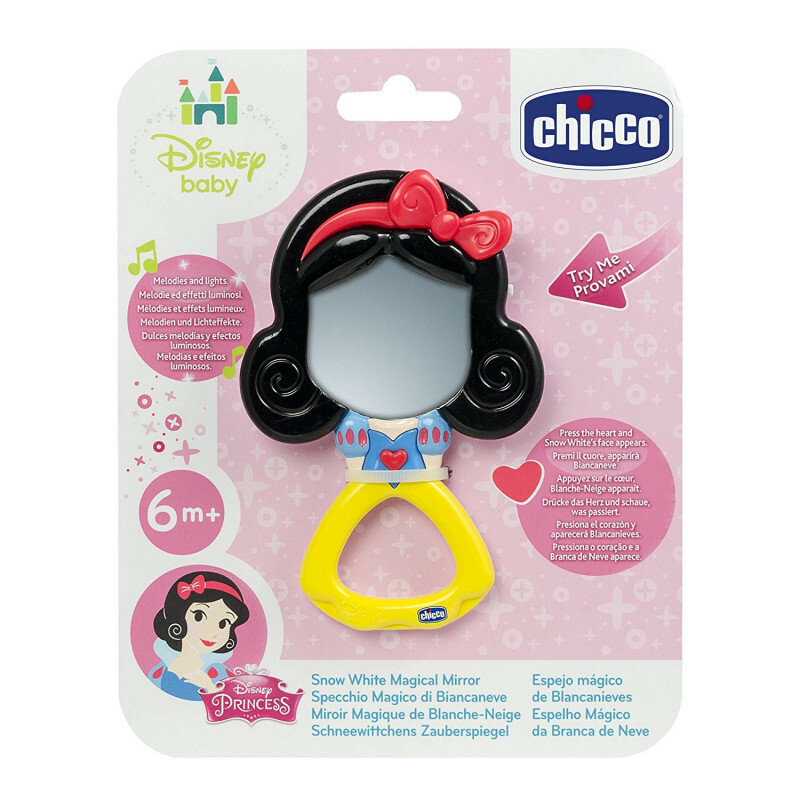 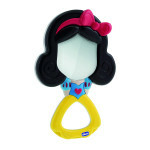 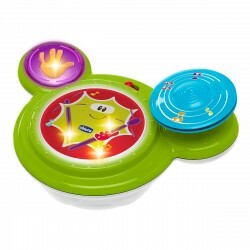 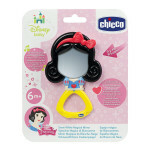 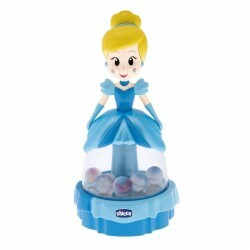 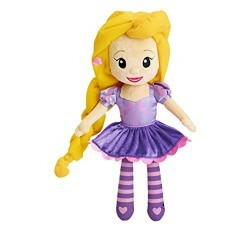 Snow White's Magical mirror allows your child to discover who is the fairest in the land. 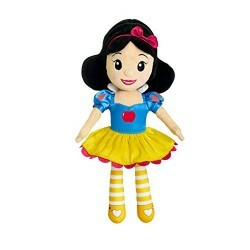 Snow White's face appears in the mirror by pressing the heart-shaped button. 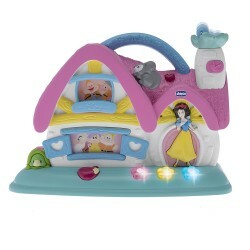 Includes Enchanting melodies. 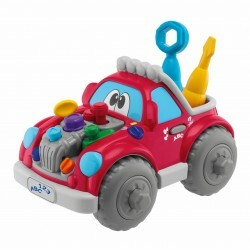 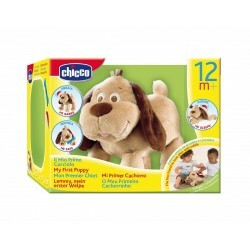 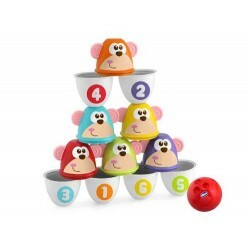 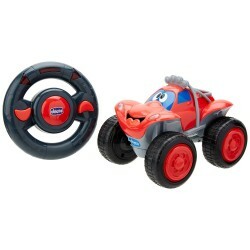 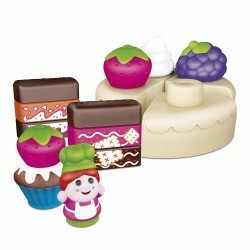 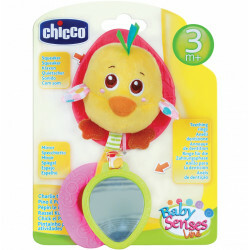 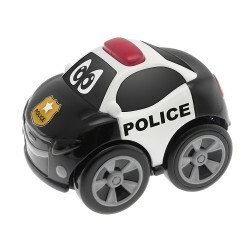 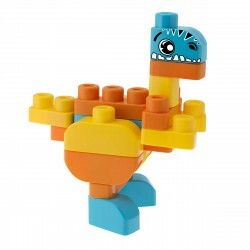 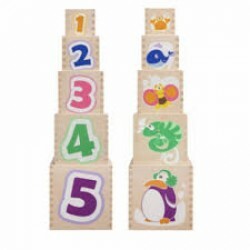 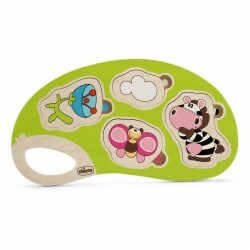 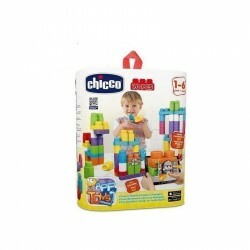 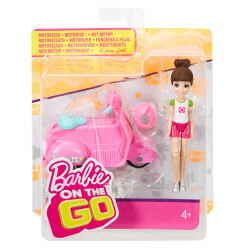 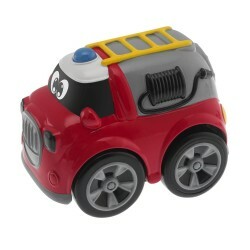 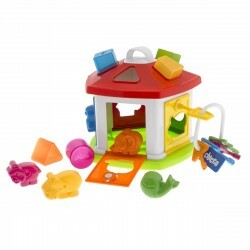 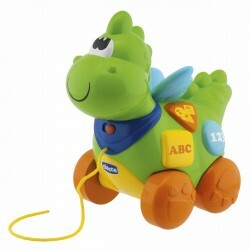 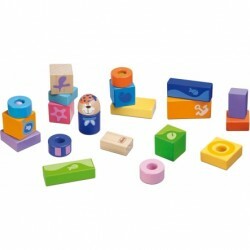 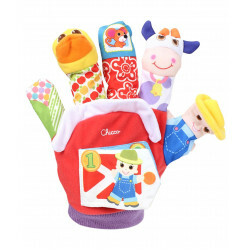 Chicco Toys are a project that helps children grow, day after day. 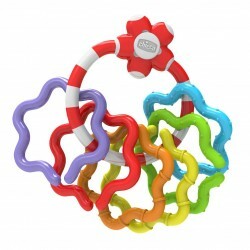 During the first few years in life, children need special stimuli that are suitable for their specific growth phase. 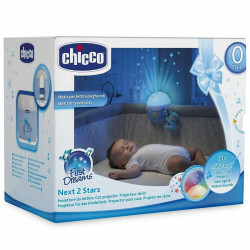 The Chicco Growth Project offers specific, fun and safe products that meet the needs of children and stimulate their aptitudes, accompanying them throughout the different growth phases, from early childhood (from 0 to 9 months) up to preschool age (from 9 months to 3 years). 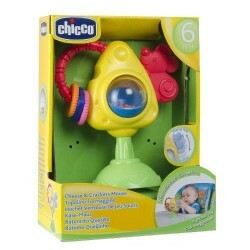 A tender chick as the first baby doll: soft, light and colorful, with plastic parts and fabric, idea..